Get that perfect finish throughout your home. 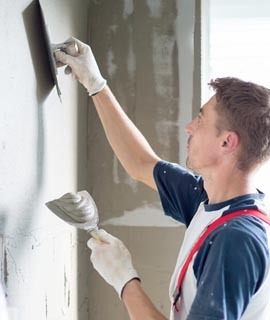 Great plastering is essential to providing the a clean finish to your home. Our experts have years of experience and are highly skilled to offer you the best foundation to decorate your home.